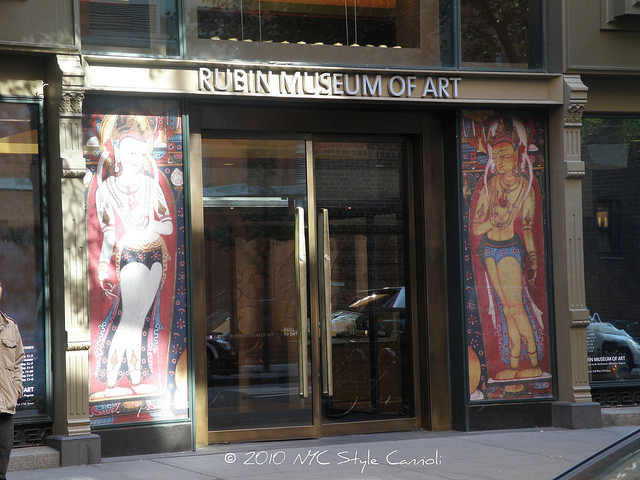 New York City and it's 5 boroughs have some of the most amazing museums in the world. 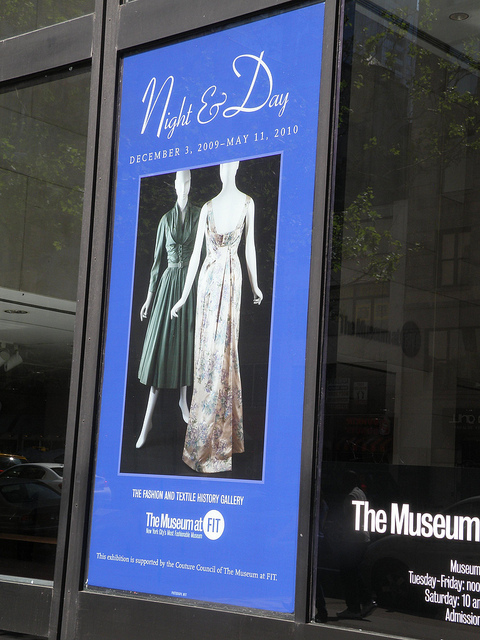 Fashion, Art, Jewels, History - you pick your passion, and you will find it here!! This list last year was pretty popular, and it is always helpful to have some of the best exhibits all in one place. This is just a small number of the marvelous exhibits for 2012, some have opened in 2011, and I have linked to each museum below so you can find more information. If for some reason the link does not work, just google the museum name and it should take you to the site. I will also be updating this post through the year, with new exhibits added, so check back periodically. I highly suggest when visiting the city, try to add 1 museum tour to your itinerary, as they really are a most fascinating experience. The museums in the city are so amazing! 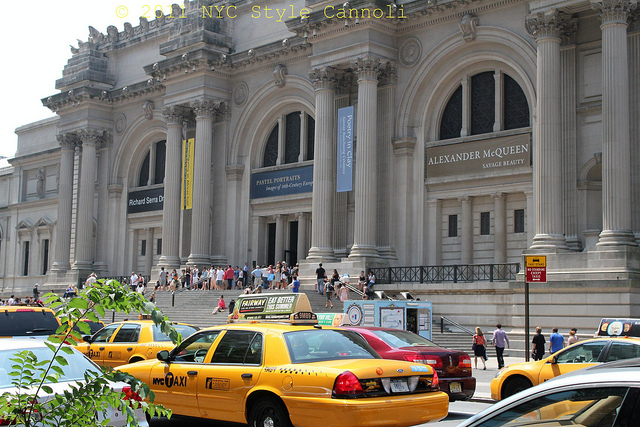 My fave is probably the Met as have been going since I was a small girl. The exhibits really take you to another place and time. You will have to make NYC on a trip list one of these days! !